A dispatch position at our Main Center. 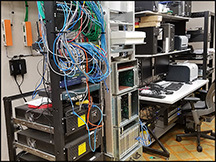 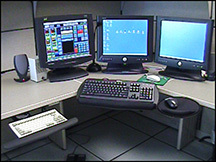 A look at some of the servers, phone & radio systems and networking in use at the Main Center. 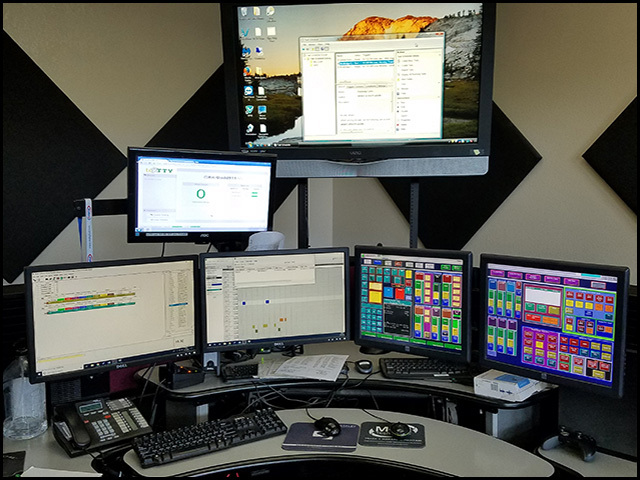 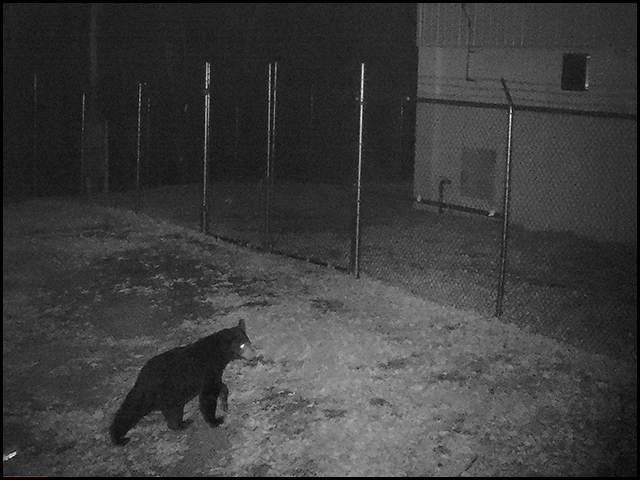 A dispatch position at our Back-Up Center. 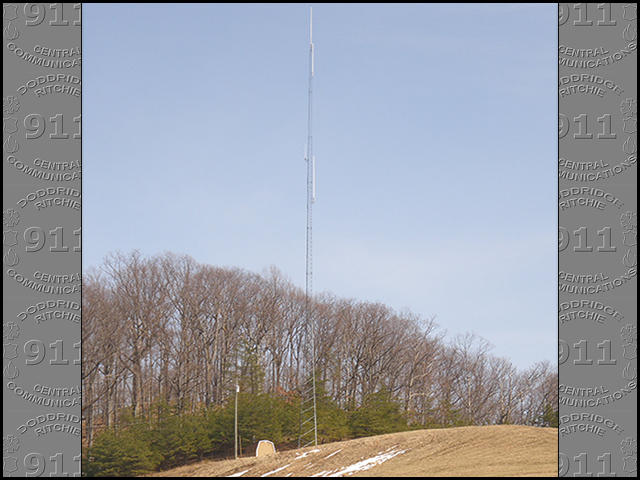 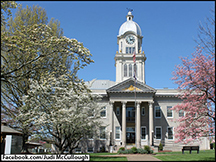 One of the many towers owned or leased by CCI. 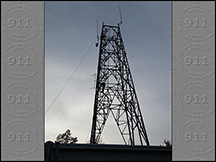 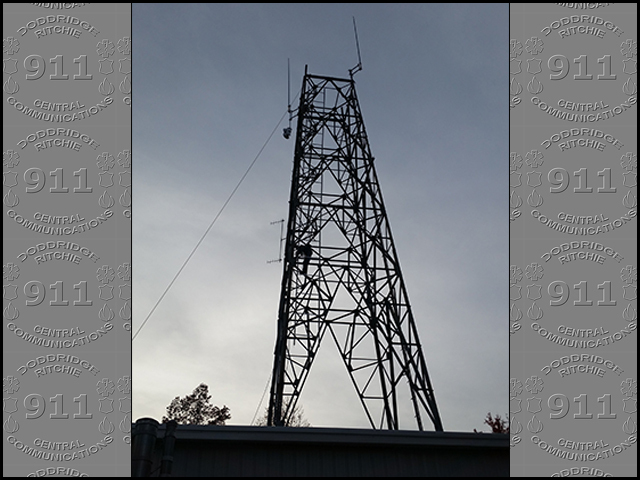 Another of our tower sites. 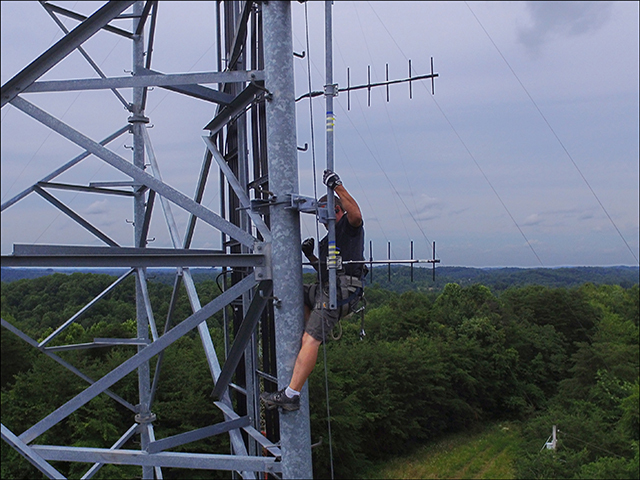 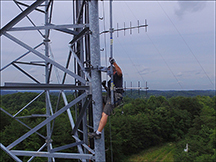 A vendor climbs one of the CCI towers. Three Air Ambulances landing on US50 during a large incident. Battling a structure fire in the snow. Responders transferring a patient to a Air Ambulance. 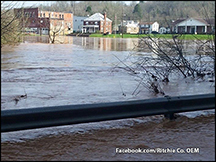 A flood in the Town of Cairo. 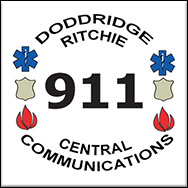 Several Doddridge Co. agencies participating in a school bus accident drill. 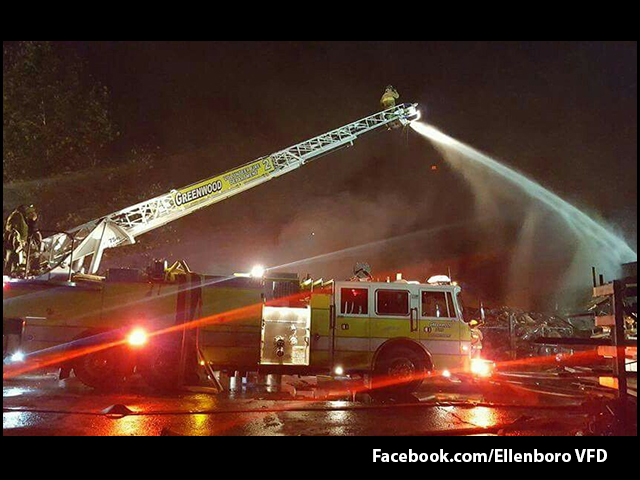 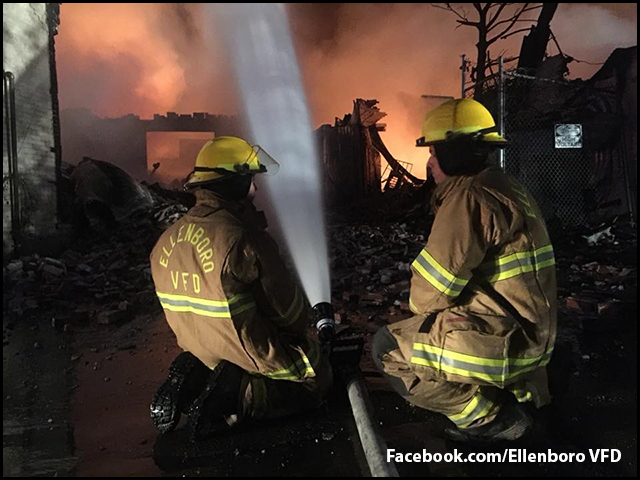 Ellenboro VFD fireman spraying water into the massive IEI fire in Parkersburg, WV. 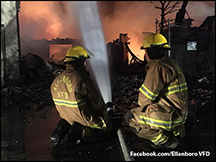 The plastics warehouse fire was battled by 39 fire departments over a 8 day period. 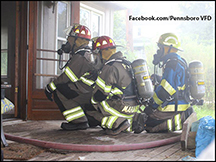 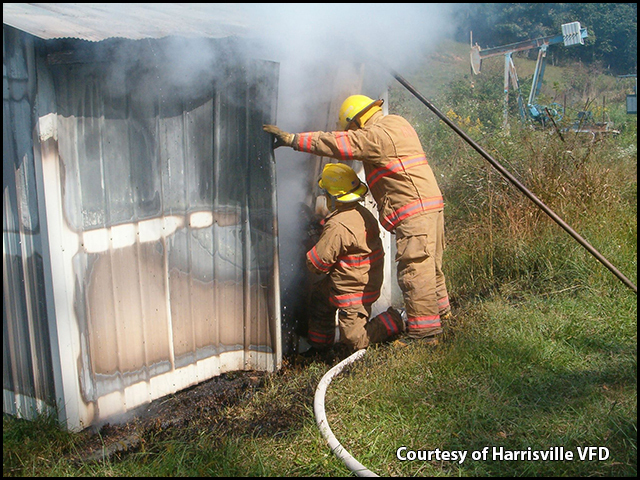 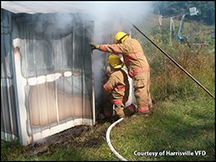 Harrisville firemen gain entrance to a meter house fire. Greenwood VFD's Ladder 1 spraying into the massive IEI fire. 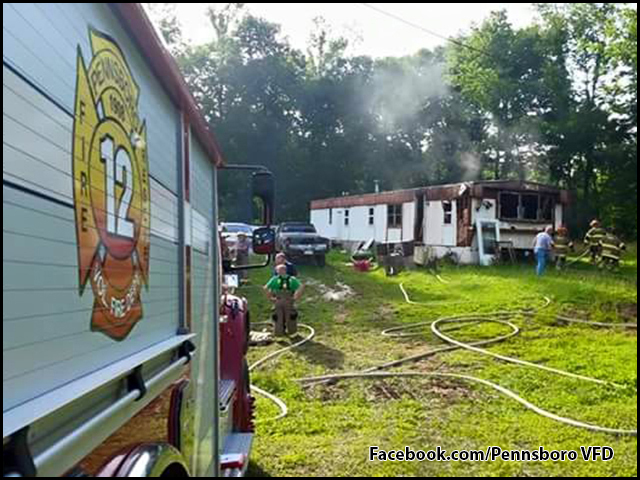 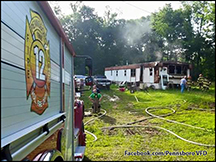 Pennsboro VFD at the scene of a trailer fire. 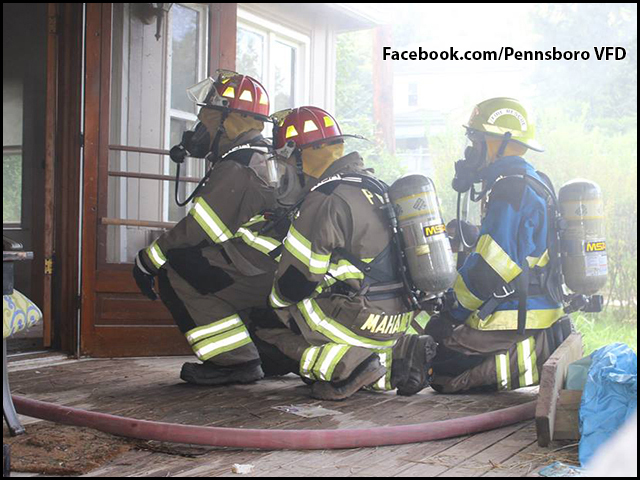 Fireman preparing to make entry to a structure fire. 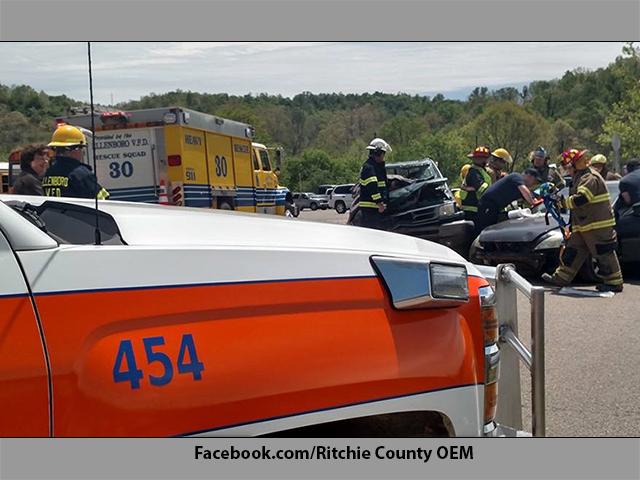 The scene of a car accident on US50. 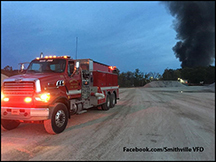 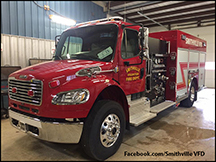 Smithville VFD Tanker 55 (Big Jim) queues to load water. 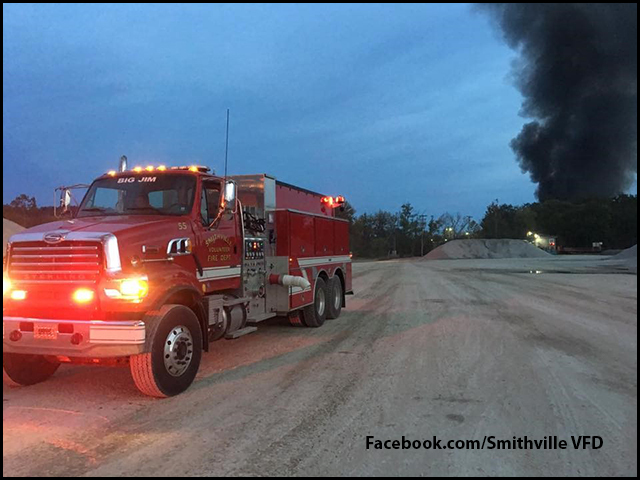 Smoke from the massive IEI fire looms in the background. 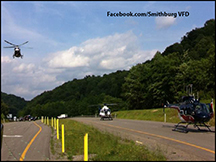 Four air ambulances queue during a recent incident involving several burn victims that resulted in one fatality. 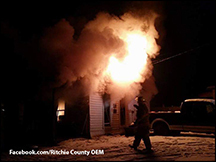 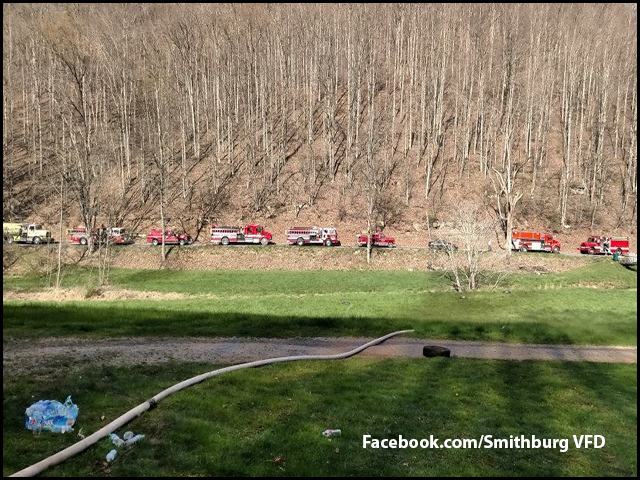 Several Doddridge departments battle a structure fire that they unfortunately can't reach with the trucks directly. 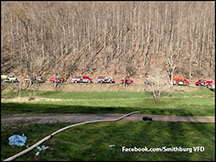 Instead they had to line up in the narrow road and ferry everything across the bridge with UTV's and brush trucks. 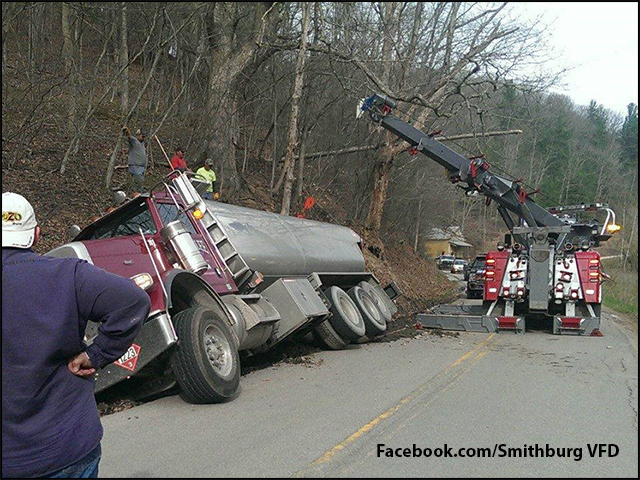 A common sight the last few years in our Counties - a water truck in the ditch enroute to\from a gas well site. 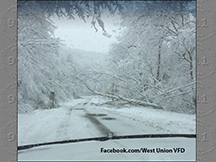 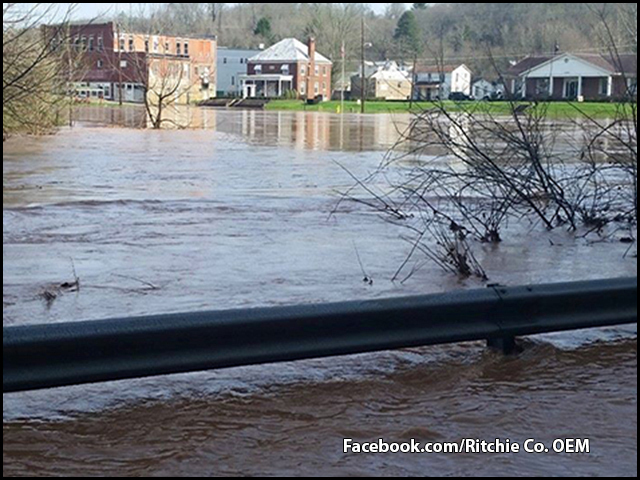 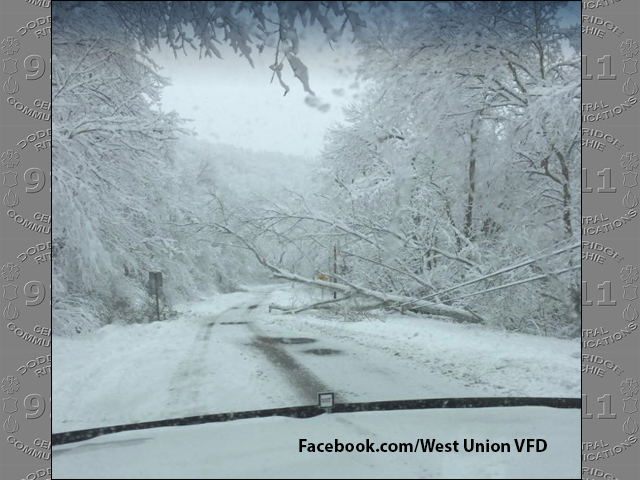 Road blockage as a result of a winter storm in Doddridge County. 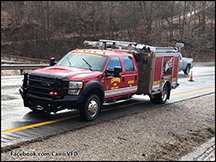 Cairo VFD Rescue 20 on US50 during a incident. 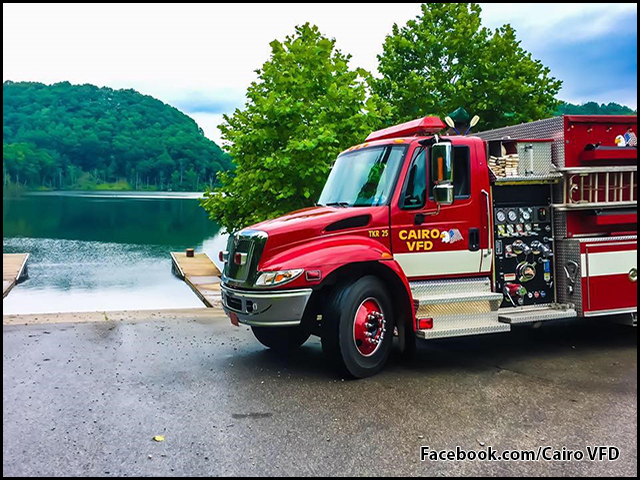 Cairo VFD Tanker 25 by the Cokeley Boat Ramp at North Bend State Park Lake. 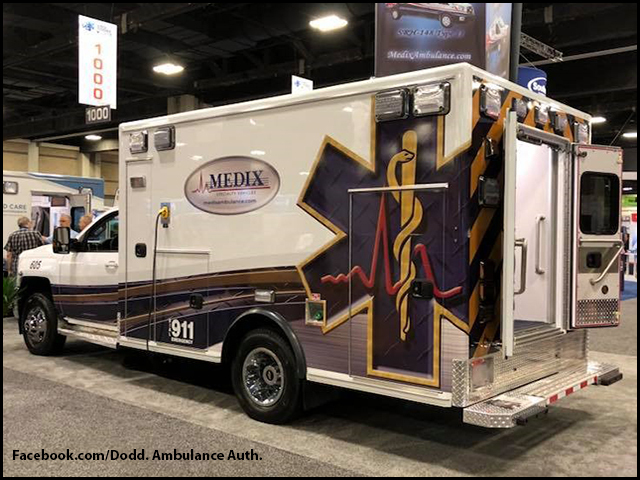 A brand new ambulance on display at a conference before delivery to Doddridge Co. Ambulance Authority. 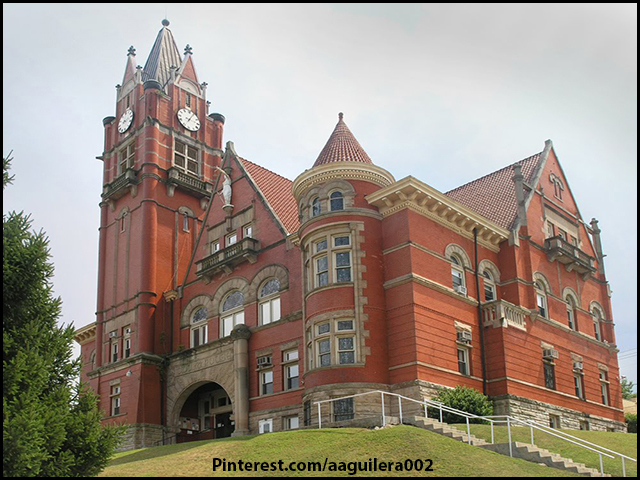 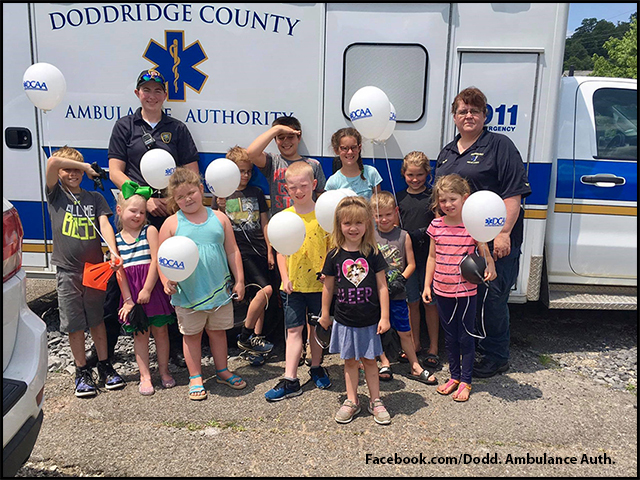 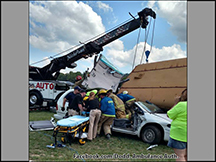 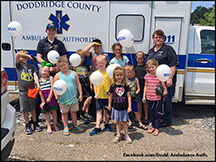 Doddridge Co. Ambulance Authority employees with schoolchildren during EMS Week. 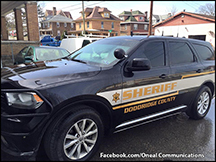 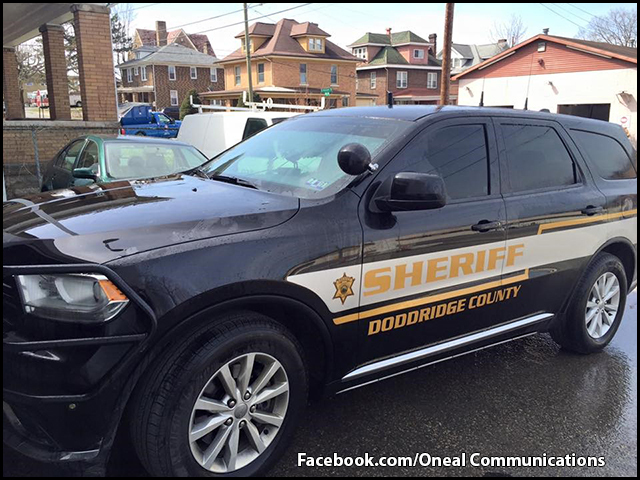 A brand new cruiser prior to delivery to the Doddridge Co. Sheriffs Dept. 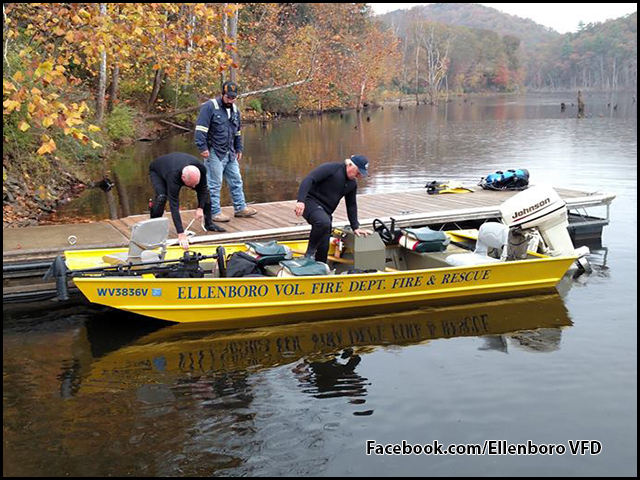 Ellenboro VFD members board their boat during a incident at North Bend State Park Lake. 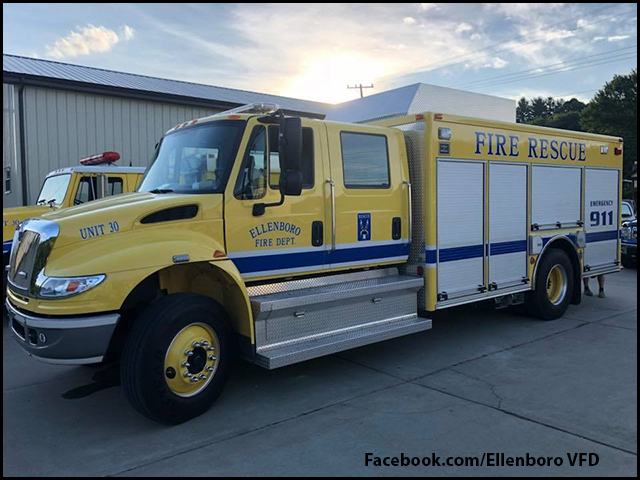 Ellenboro VFD recently took delivery on a new (to them) truck. 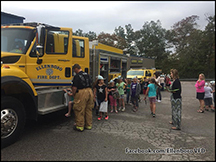 Ellenboro VFD members during a Fire Prevention Week event at the Ellenboro Grade School. 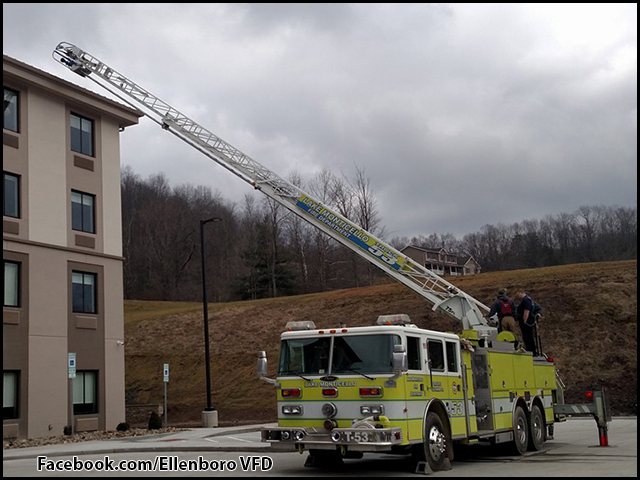 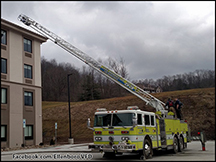 Greenwood VFD Ladder 1 training at a new hotel prior to the opening. 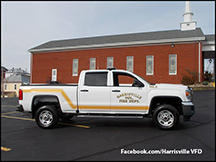 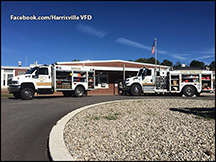 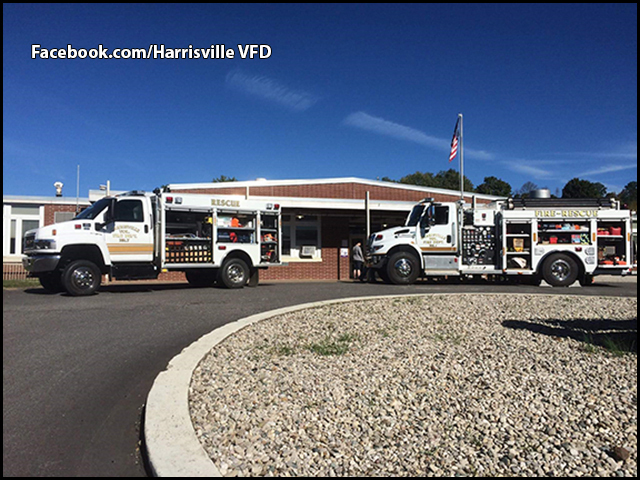 Harrisville VFD Truck 1 & Truck 7 at the Harrisville Grade School during Fire Prevention Week. 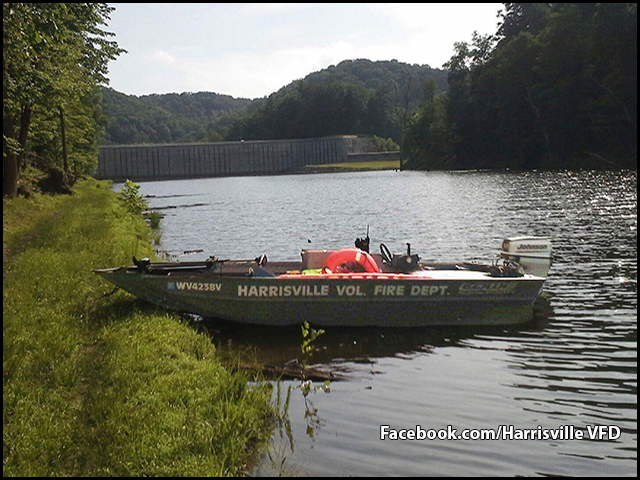 Harrisville VFD's boat on the shore of the North Bend State Park Lake. 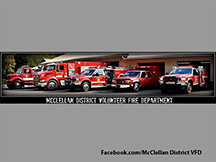 McClellan District VFD has all their apparatus on display. 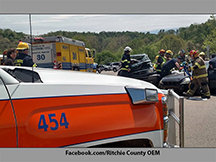 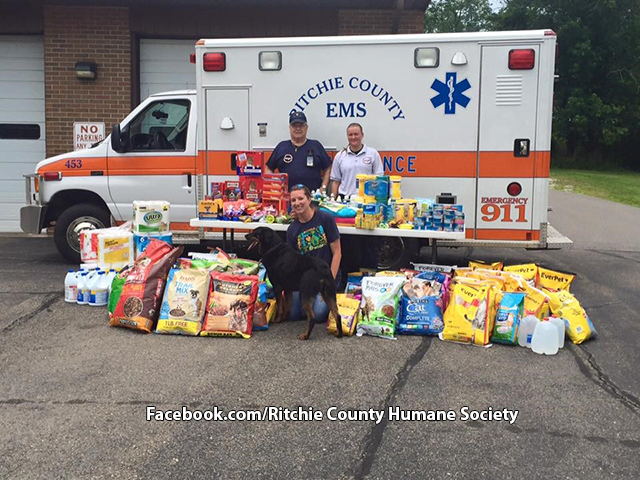 Ritchie County Ambulance Authority employees help with a donation event for the Ritchie Co. Humane Society. 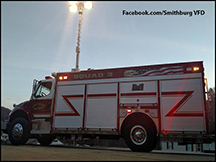 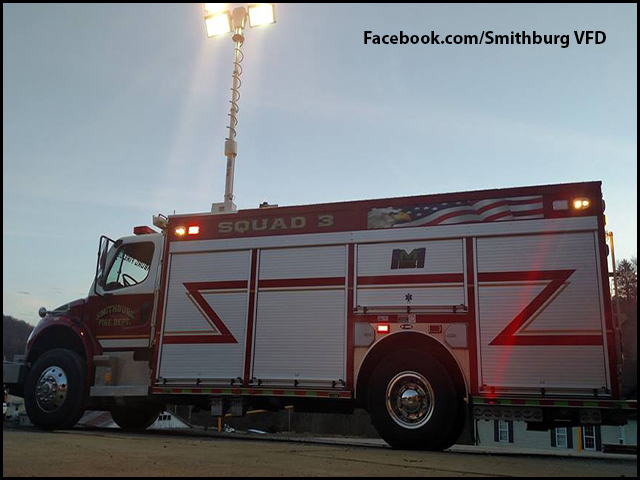 Smithville VFD's Truck 53 in station. 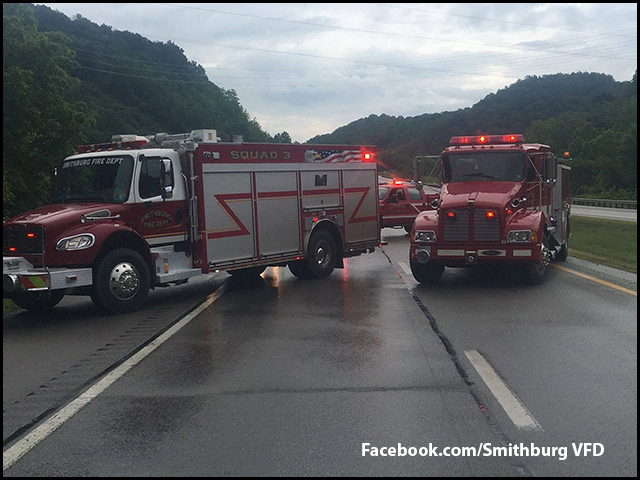 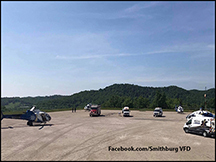 Smithburg VFD blocks both lanes of US50 during a incident. 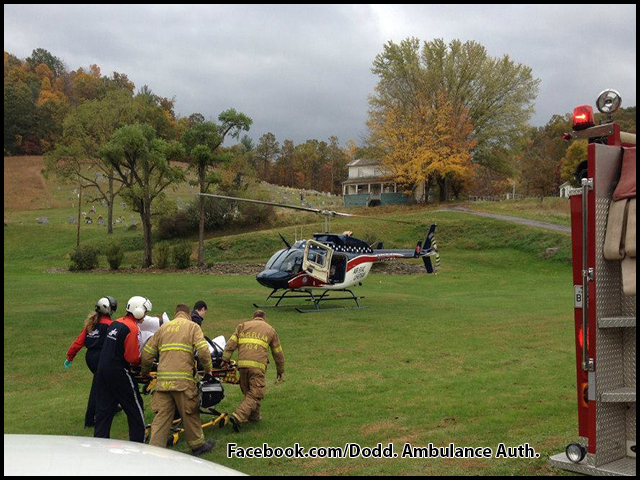 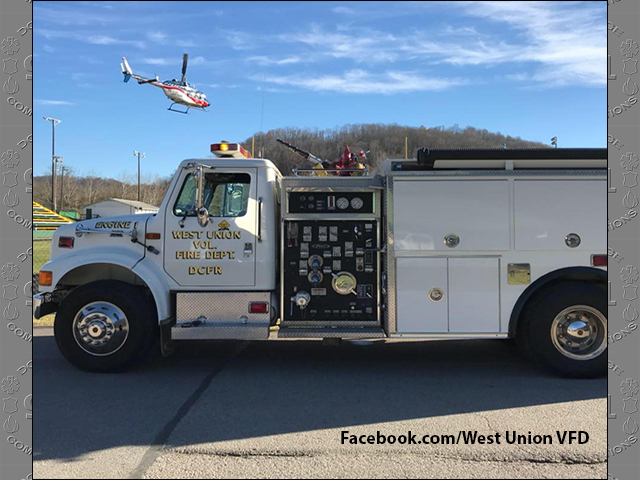 West Union VFD's Engine 1 on scene after flying a patient out on an air ambulance. 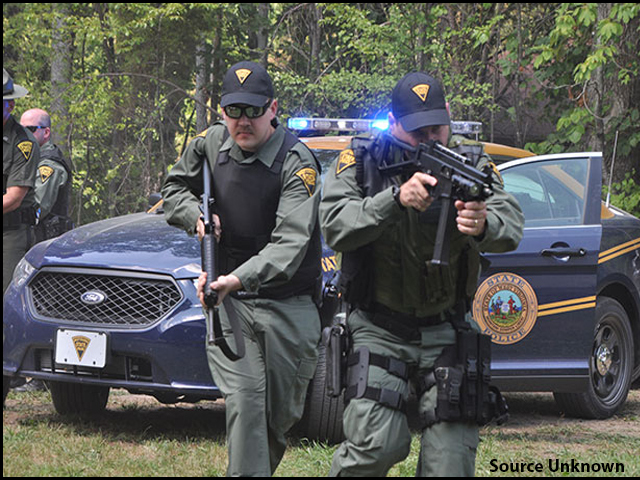 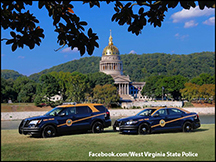 Members of the West Virginia State Police Special Operations Group. WVSP cruisers in front of the WV State Capital building. 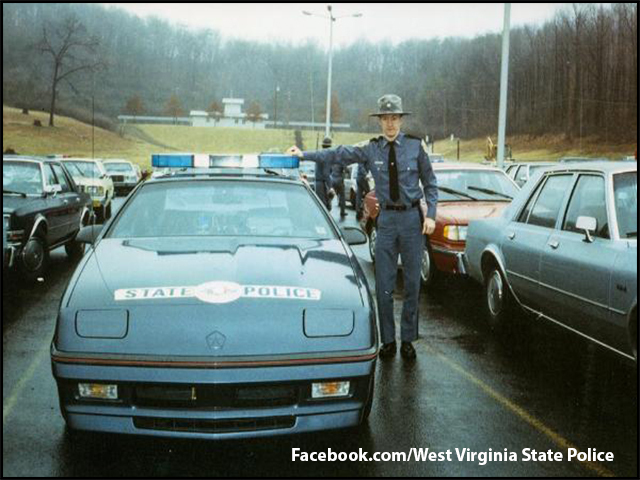 Senior Trooper Larry Hacker during his Cadet Class in 1988/89 standing next to a special Chrysler Daytona cruiser. 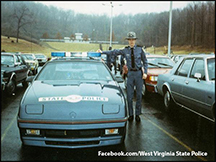 Trooper Hacker was shot and killed in the line of duty in Ritchie County in 1993.